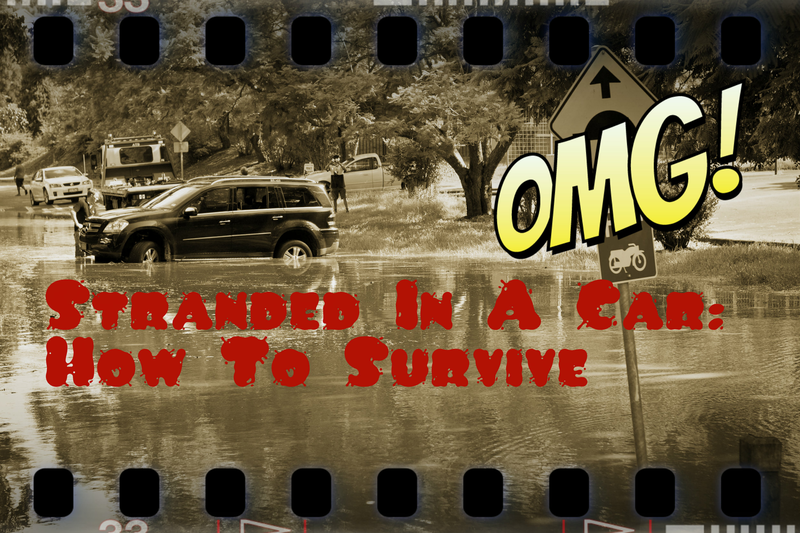 Getting stranded In your car — It can happen to anyone so be prepared for it! Almost every winter, we read a story of someone who has taken a wrong turn somewhere and become stranded by winter weather. There seems to be an equal amount of happy endings as there are tragedies where someone dies. So how do you prepare to survive a winter emergency in your car? Especially in early winter, drivers tend to forget how quickly roads can turn treacherous. Bridges can turn icy, drivers can miss turns and curves, or they drive over embankments and are lost to sight of other drivers. Avoid taking rural shortcuts that may lead you into unserviced roads, where you may become stranded miles from anywhere. Make sure others have an idea of where you are headed, and when you plan to arrive. This way others can be looking for you, when you become overdue. Also try to never let you gas tank get below half full. It is reassuring to know you have quite a bit of gas if something goes wrong. If you do become stranded, the best advice is to stay with your car, unless something makes that too dangerous, such as fire or sinking on water. Your car is a very good shelter from the weather, and should help keep you safe and warm. If you panic and try to “walk out”, you are exposing yourself to the elements, along with the chance of getting lost, or even hit by another vehicle traveling in the poor weather. Most mistakes made by people in survival situations happen when they panic and don’t think things through. When you are bored sitting in your car stranded, it may seem like you waited long enough, so that you should strike out on foot, but this is your impatience doing your thinking for you. It is advisable to put together a survival kit for your car for winter. My grandparents always stored blankets under the front seats of all their cars. Having been through many Midwest blizzards, they knew the wisdom of such a practice. Speaking of Midwest blizzards, one of the local weathermen many years ago, would always advise everyone to go out and buy a big jar of peanut butter to store in their car, every time he would forecast harsh weather coming in. When you put together a modern kit be sure to include things like a blanket or two to keep you warm, and some form of food stored in a rodent proof container. 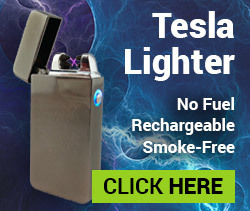 Add to these basics, some warm clothing, hand warmers, flashlights (with extra batteries), handheld CB radio (with extra batteries), garbage bags (for waste), candles, cell phone charger and a deck of cards to combat your boredom. This does not include items in your basic car kit you should have all the time anyway. Things like road flares, water, jumper cables, tow strap, shovel and basic tools are a given. In the old days, they used to tell you if you were stranded, to tie a red rag on your radio antenna, to let rescuers know you are in the car. Good luck finding many cars that still have a radio antenna on them. A better idea might be to get a bike flag on a pole, and store it out of the way somewhere. You can stick it out of a window if you are broke down or stuck. Be very careful using your car engine to keep warm. Make sure your tailpipe is clear, and you have no exhaust leaks under your car before you fall asleep with your engine running. If you are stranded in a remote place employ your wilderness survival skills and set yourself up for the long haul, instead of trying to trek out through deep snow. Set up a signal fire, and keep it going if possible. If you need a lot of smoke quickly you can use the desert practice of burning your spare tire, to send up a column of black smoke. Winter survival in your car is similar to other forms of survival, in that if you plan ahead and don’t panic you will end up suffering an inconvenience more than a life threatening situation. Take simple precautions, plan for staying warm, and let others know where you are headed, then most problems should be handled with a good outcome. 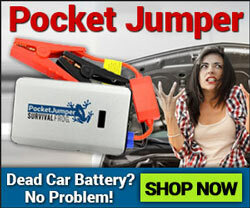 Don’t want to spend the time trying build your car emergency kit? 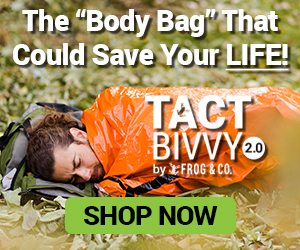 Survival Frog has a great selection of pre-assembled Emergency Car Survival Kits! Plus, if you spend over $50, enjoy free shipping! Click here to order the Car Survival Kit in the video above! This entry was posted in Emergency Preparedness, Emergency Survival, Survival Basics and tagged stranded in a car, stranded in a car survival tips on November 20, 2014 by David Adams.